Thursday, November 29, 2018 — 7:00 p.m.
Join us for a book talk and discussion by attorney and teacher James H. Barnhill on the misuse of wealth to distort law into an instrument of oppression against powerless, destitute people. Co-sponsored by Levellers Press and the Jones Library. Books will be available for purchase and signing. Free and open to the public. Refreshments will be served. International entrepreneur Pat Culliney flew high as the wealthy owner of Universe Electronics — until teen lovers found Pat submerged in his Jaguar coupe at the end of the dirt road to death. The medical examiner said suicide; but when attorney-investigator Shawn O’Donovan finally unearthed a receipt for dry ice, he said — murder! Then, after Shawn’s client, impoverished Torch Walsh, quit his dead-end job to manage a company Pat left him, Pat’s unscrupulous successor at Universe attempted to steal Torch’s business, using a bogus lawsuit, perjury, false arrest of Torch’s mother, assault, extortion, and murder. Threatened with dirty tricks, blackmail, and violence at every turn, Shawn fights overwhelming odds to protect Torch and his mother and to catch Pat’s murderer. 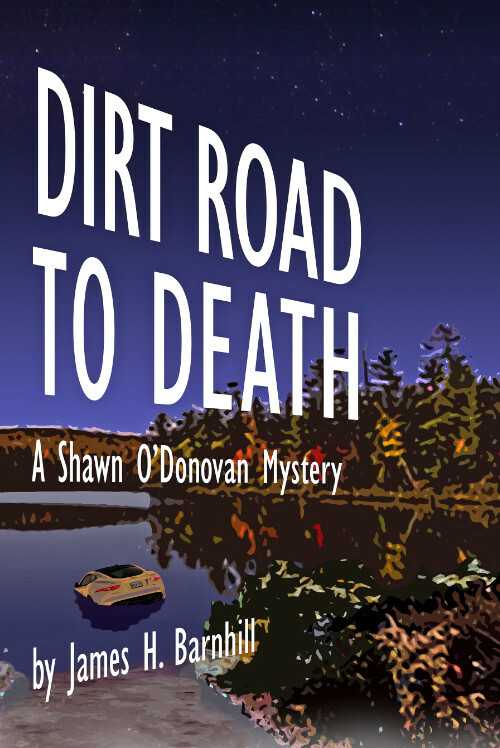 Themes of inequality, corruption, and Shawn’s struggle with alcohol twist into a fast-paced who-and-how-done-it, culminating at the menacing end of the Dirt Road to Death. The book, DIRT ROAD TO DEATH, is available from levellerspress.com, amazon.com, and Collective Copies, 71 South Pleasant St., Amherst, MA and 93 Main St., Florence, MA starting June 2, 2018. A launch party is open to public at Pioneer Valley Performing Arts School, 15 Mulligan Drive, South Hadley, MA June 2 at 7:00 p.m. in the auditorium.